Many individuals, corporations, and organizations make up our diverse community of giving. We are supported, inspired, and instructed in different ways by leaders who donate their time, expertise, and personal resources to helping us be the best we can be. To all those who give generously to us – thank you! 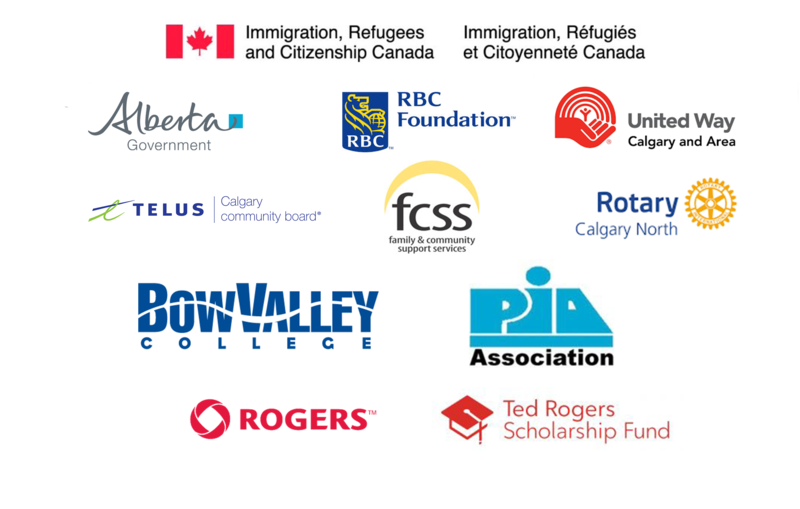 You are the heroes that bring smiles to the faces of thousands of youth in our city; the ones who help Calgary’s new immigrants fulfill their potential in Canadian society.